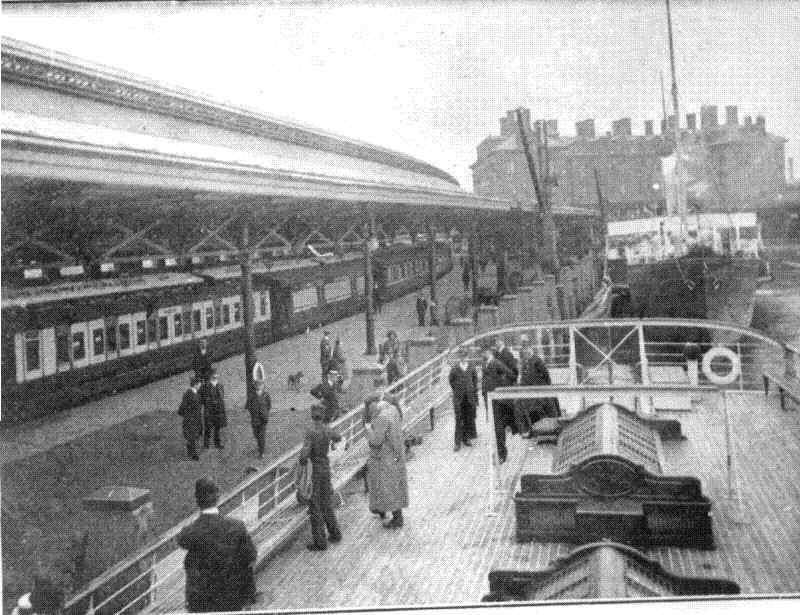 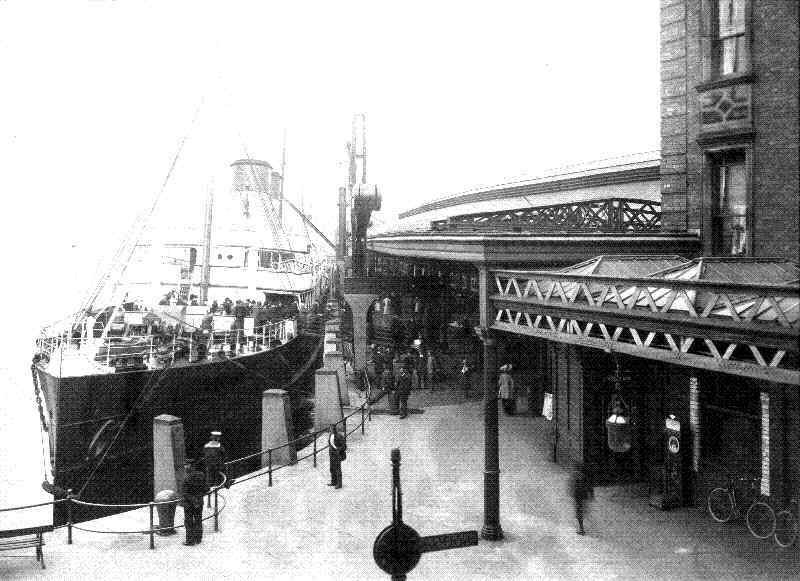 Maritime and Railway Photographs from Holyhead, Anglesey - Page I. 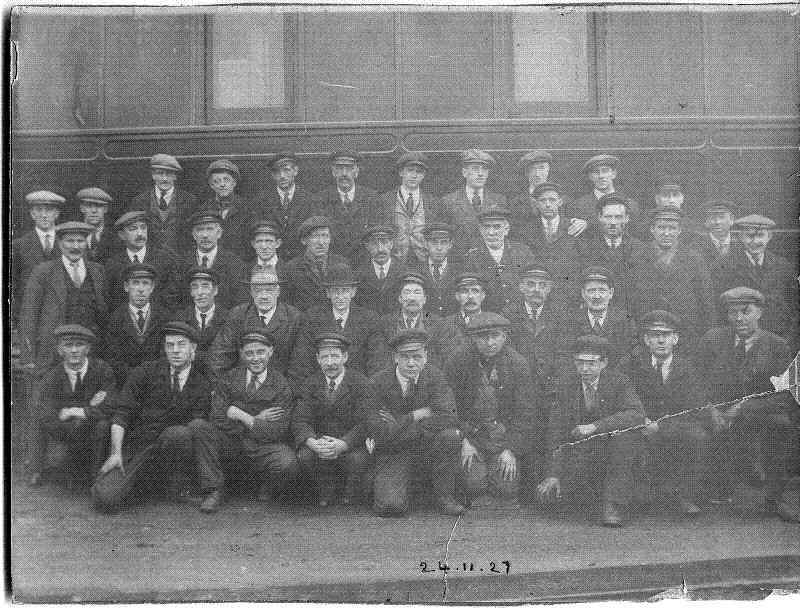 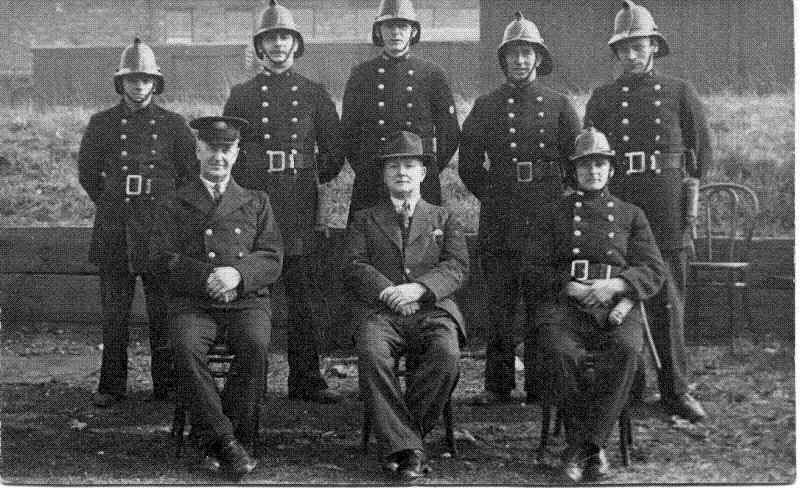 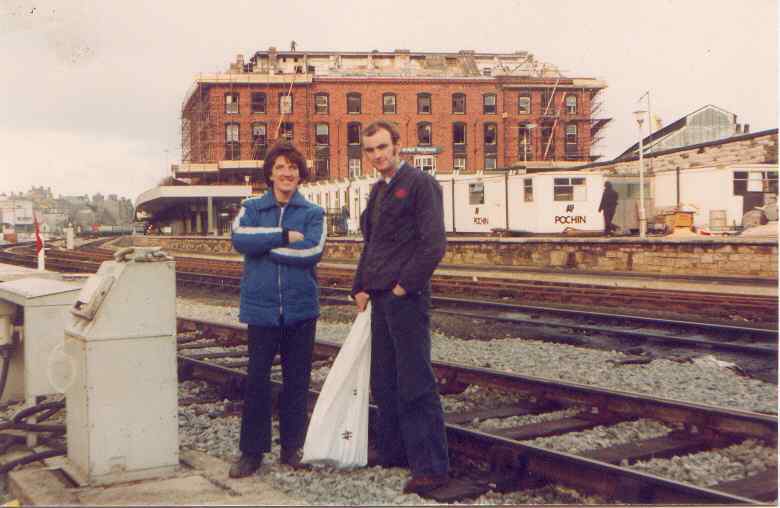 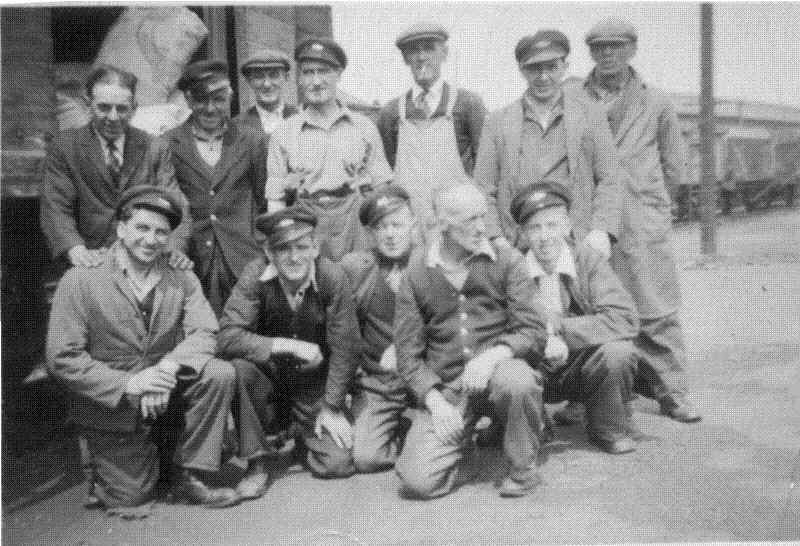 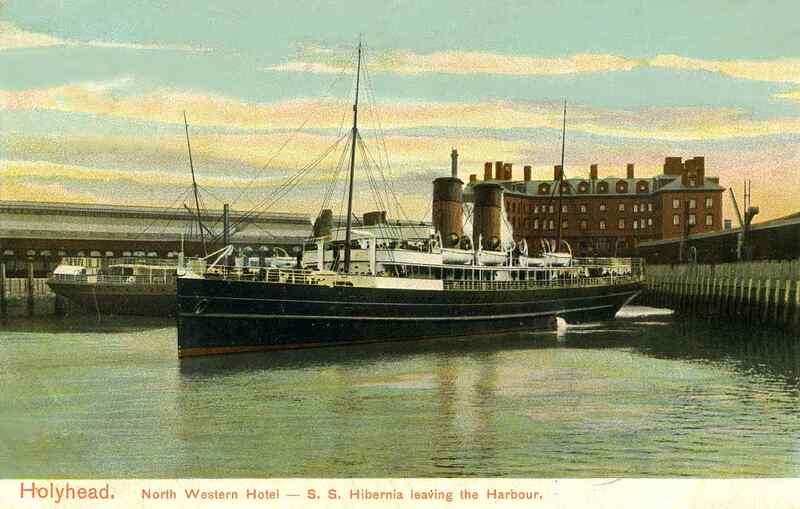 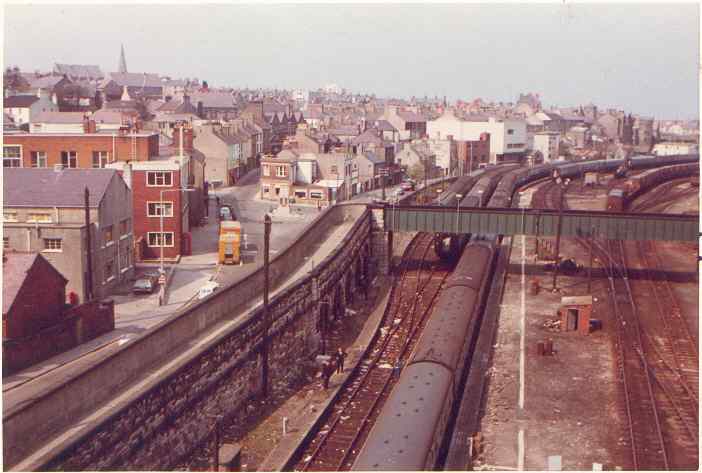 The employment history of Holyhead since the 1850's revolved around the London and North Western Railways and the Port, whose ships carried not only passengers across the Irish Sea, but also the all important Royal Mail. 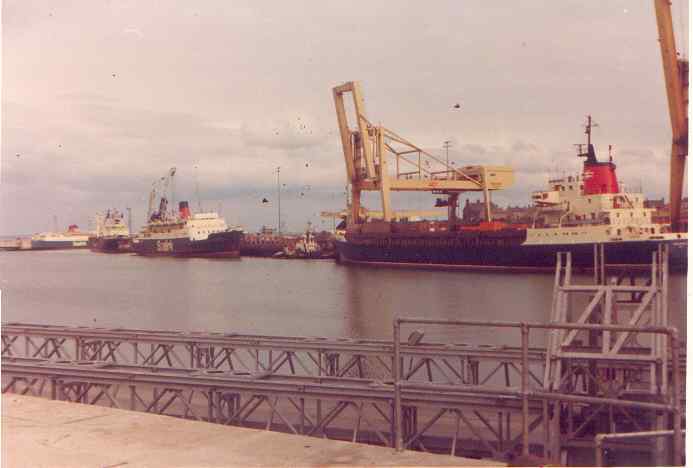 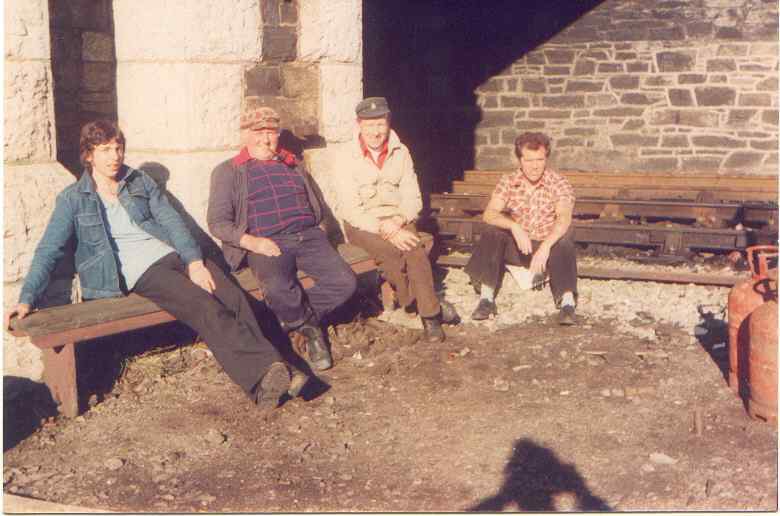 Prior to that time, the Port virtually offered the only employment in the town, and this remained the case right up until the 1960's, and was relieved only by the arrival of Anglesey Aluminium (Rio Tinto Zinc) circa 1969. 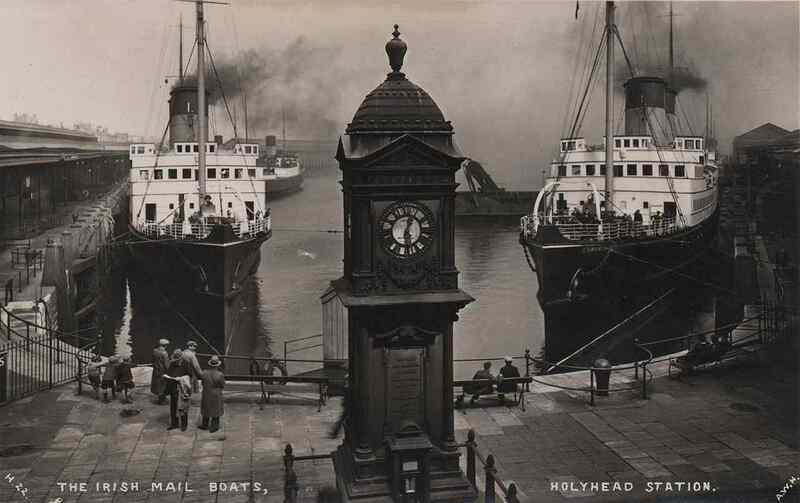 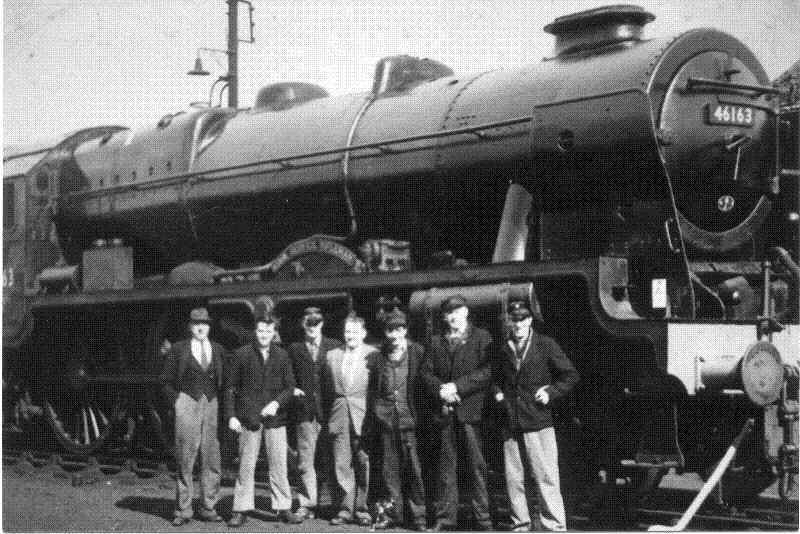 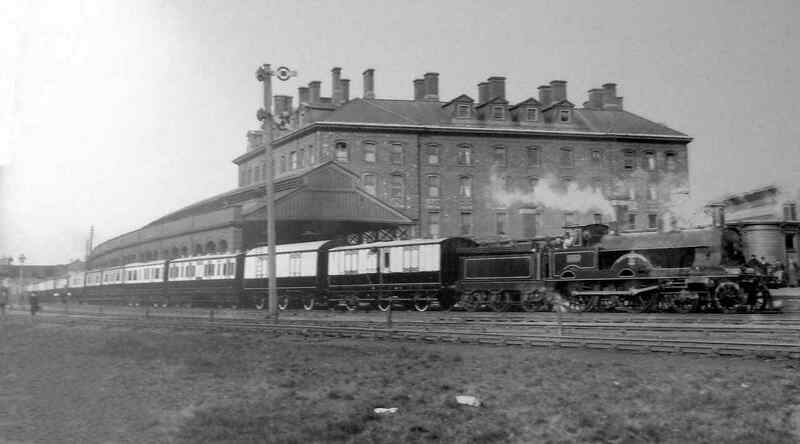 For the present people of Holyhead, whose roots are in the town, it is extremely likely that their ancestors either worked on the railway or on the 'boats'. 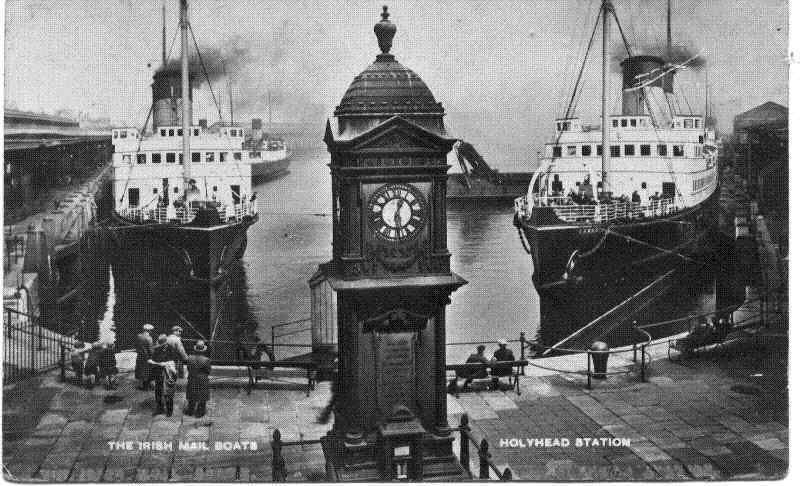 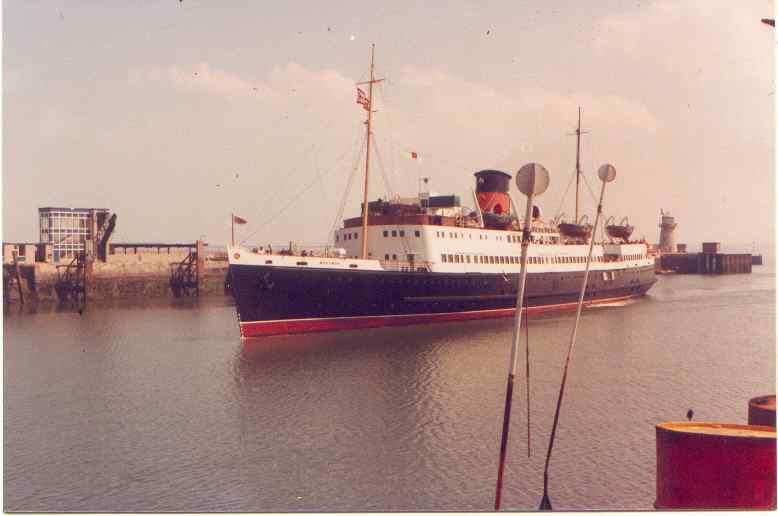 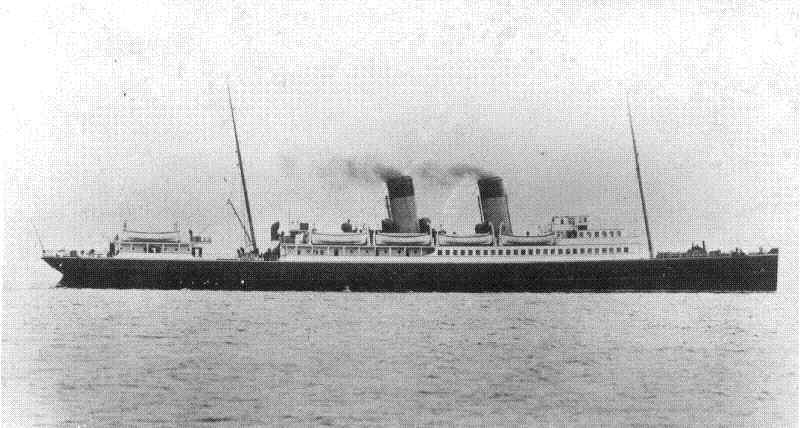 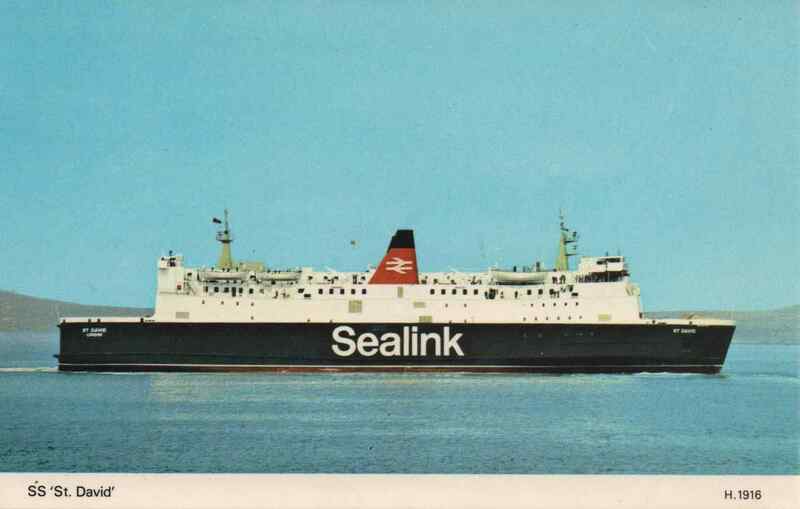 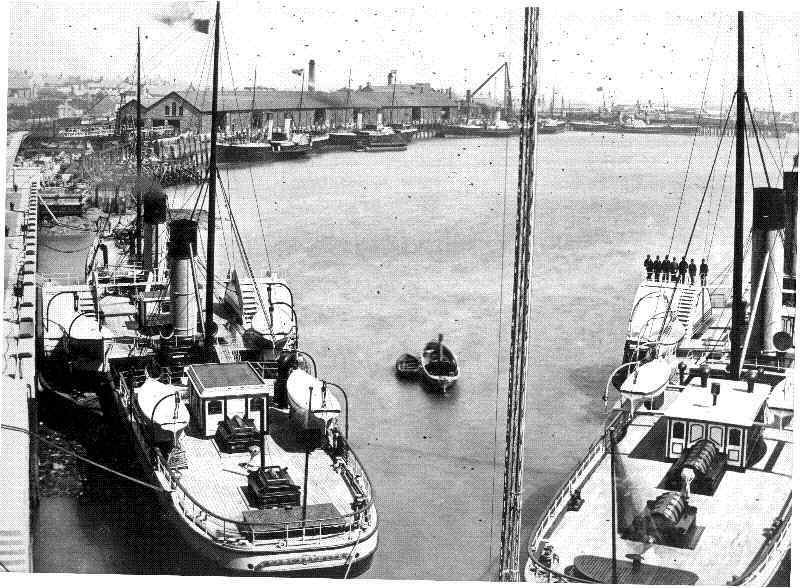 You will find lots of old photographs of Holyhead on that page, but below are pictures related only to our present subject.